Hong Kong Victoria Harbour skyline from out of focus to focused. 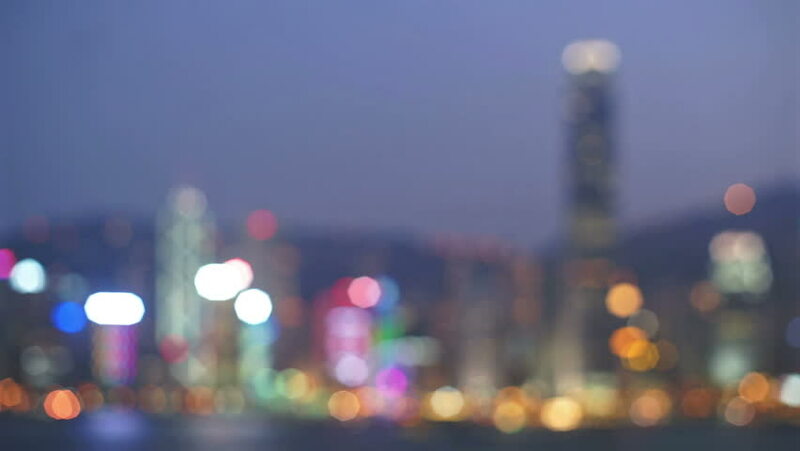 hd00:26Hong Kong Victoria Harbour skyline from out of focus to focused. 4k00:11Blur motion of driving car in city at night with 4k resolution.